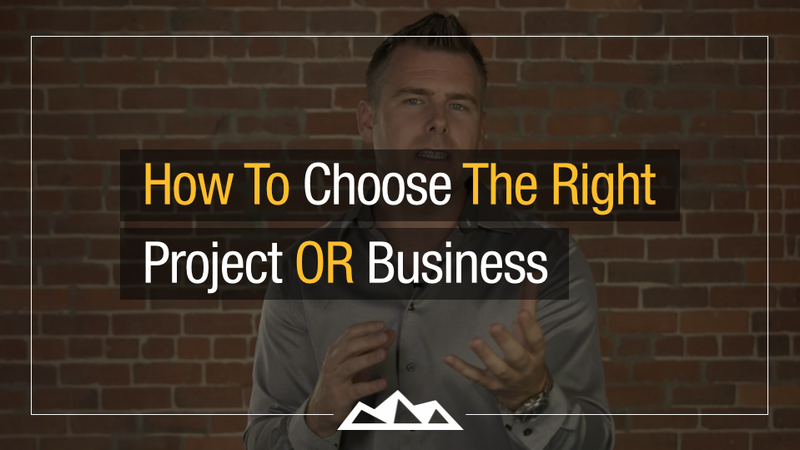 That’s what I want to share with you in todays video… some strategies for picking the RIGHT idea. Dan Martell has advised more startups than his hometown has people and teaches startup founders like you how to scale. (Get the free 3 videos to grow your business here.) He previously created, raised venture funding for and successfully exited two tech startups: Flowtown and Clarity.fm. You should follow him on twitter @danmartell for tweets that are actually awesome. I coach ambitious software founders | Award-winning angel investor / 5x founder with 3x exits | Speaker | Proud Father.